For every commercial project we have two objectives: to create the best working environment for people, and deliver higher return on investment for the client, throughout the lifetime of the building. We understand the varied requirements, challenges and business aspirations of clients. Working environments have an important impact on human health, productivity and quality of life. That’s why our goal is always to create a space where people want to come to work. We address the total environmental comfort of the occupants, which includes everything from access to natural light, glare control, air motion and humidity, to the freshness and quality of the air. There is a powerful business case for better environments that can boost work productivity. Staff costs can account for as much as 90% of a company’s expenditures, so even a small improvement can make a big difference. Our projects are exemplars of high-quality environments and they enable employers to attract and retain the best staff. They also provide flexibility to allow businesses to adapt to changing markets and new ways of working. The ability to respond to fast-changing workplace trends is key to maintaining the longer-term value of a building. The spaces we design are also flexible. There are solid commercial reasons for office buildings to be able to accommodate different occupier groups to make them as leasable as possible. 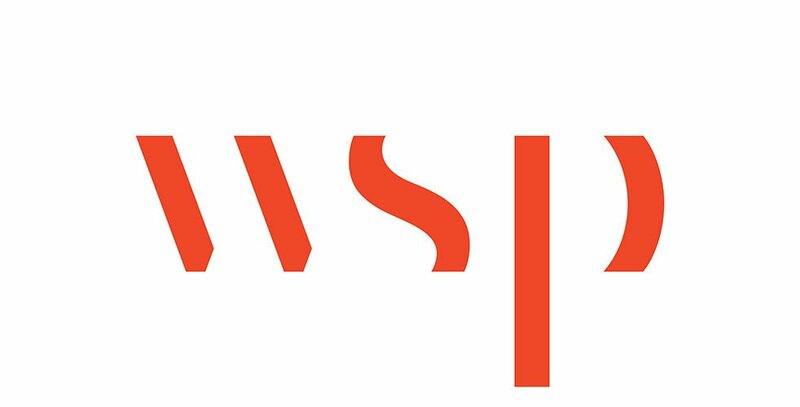 WSP offers a truly multi-disciplinary service for all stages of the project lifecycle – from early business planning through design and construction to asset management and refurbishment. Our comprehensive range of building design services is complemented by environmental, transport planning and infrastructure services. By looking at the form, geometry and type of usage of a building we come up with solutions that complement its architecture and function. Our experts understand complex building structures and systems and the required synergy for the operational success of office and mixed-use buildings. This has enabled us to work with some of the world’s most prominent owners and developers: from One World Trade Center in New York and Salesforce Tower in San Francisco to The Shard in London and 1 Shelley Street in Sydney. Buildings engineered by WSP stand the test of time and make a positive contribution to our cities’ economic development, community and environment. When engineering buildings, our experts make sure they will be able to adapt to change by considering a range of interlinked technological, social and environmental factors that will impact the built. We are passionate about green building design and our teams help clients achieve the highest levels of sustainability through low-energy and low-carbon solutions that address climate change challenges. Our green design specialists also help clients achieve sustainability certifications such as LEED, BREEAM and Green Star. We add value by offering local knowledge and experience, supported by global expertise as needed. This enables us to offer a seamless service for international clients who require global standards adapted to local requirements. Our portfolio includes projects for global and local clients across many cities including London, New York, Montréal, Hong Kong, Shanghai, Johannesburg, Singapore, Stockholm, Paris, Melbourne and Dubai. We can bring world- renowned specialist services, such as high-rise design, with experts from New York and London to any location in the world. Contact us to know more about Commercial and Mixed Use. Ikea complex development with total GFA of over 230,000 sq.m. The China Diamond Exchange Centre, designed by Goettsch Partners, opened in 2009 in Shanghai. TEDA - Tianjin Economic Technological Development Area, located inside the Central Business District of Tianjin, China.